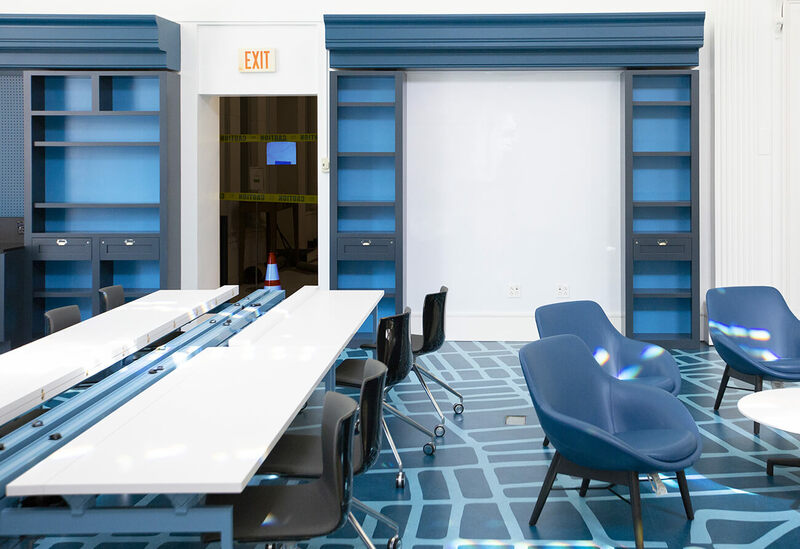 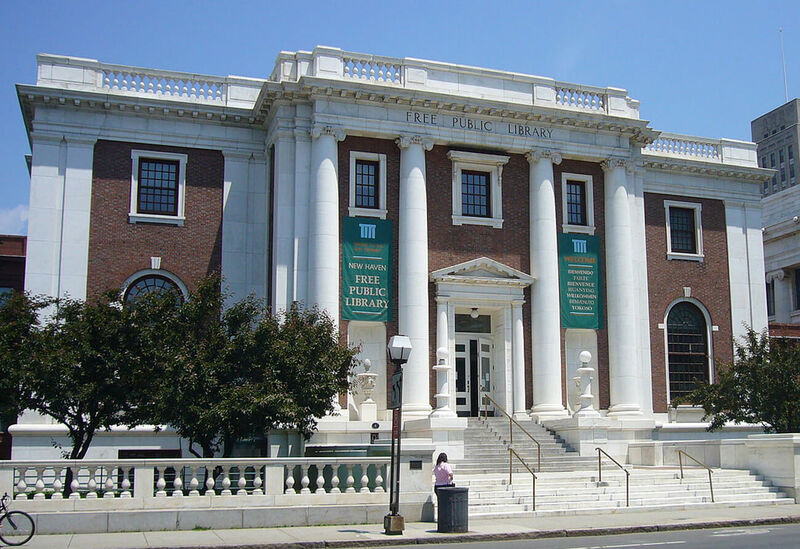 To meet the changing needs of its community, New Haven Public Library is expanding its services with Ives Squared, a new 5,820-square-foot “innovation commons” on the building’s first floor. 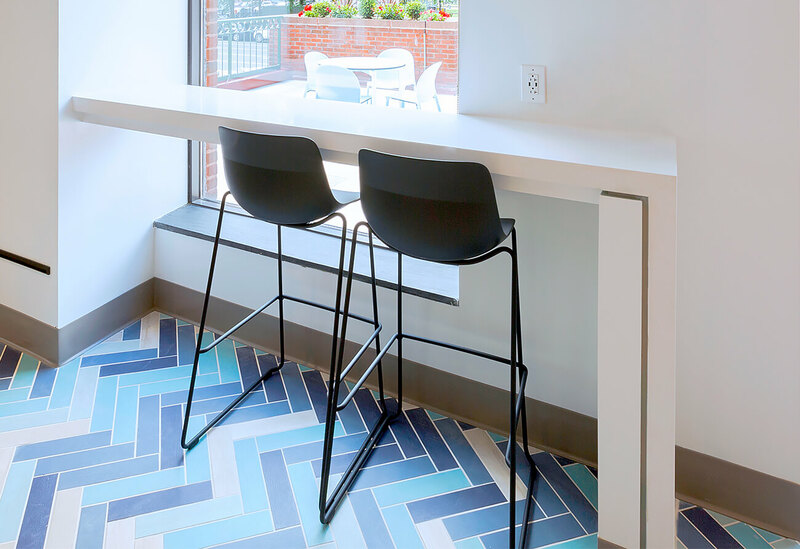 This redesigned space comprises a cafe, patio, digital “switchboard,” nonprofit networking space, and tinker lab. 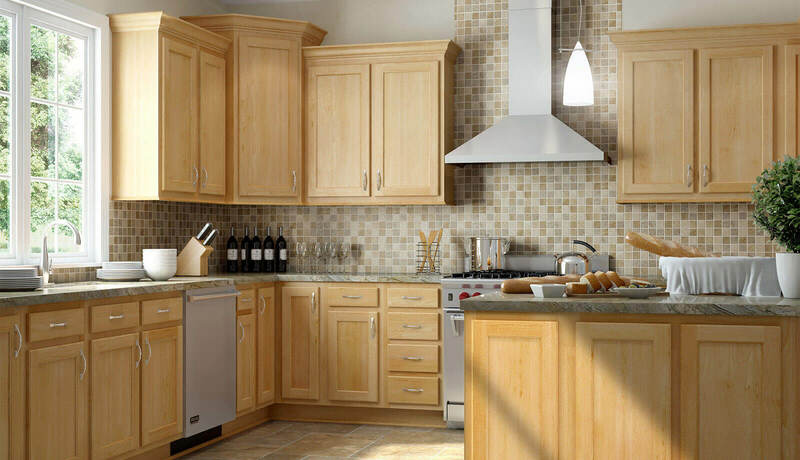 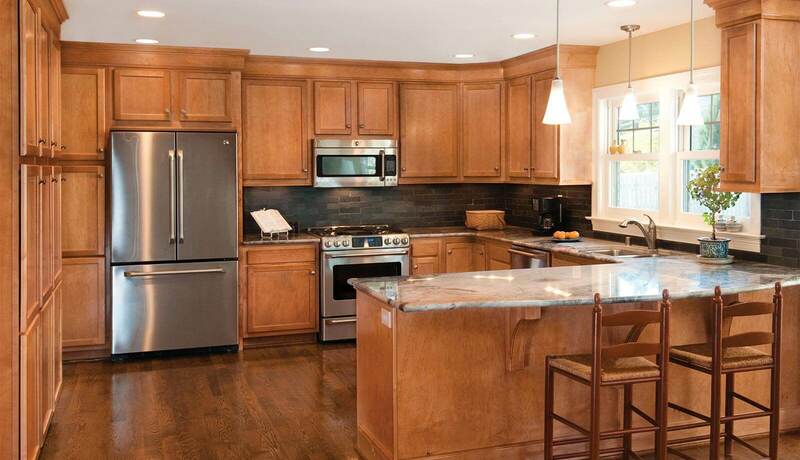 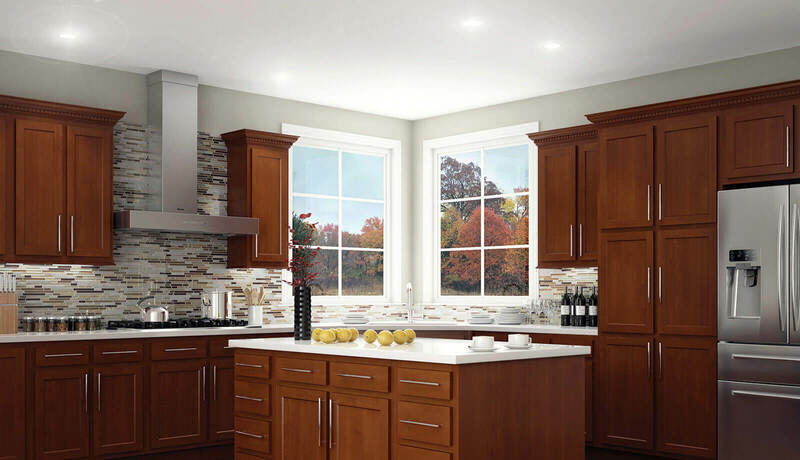 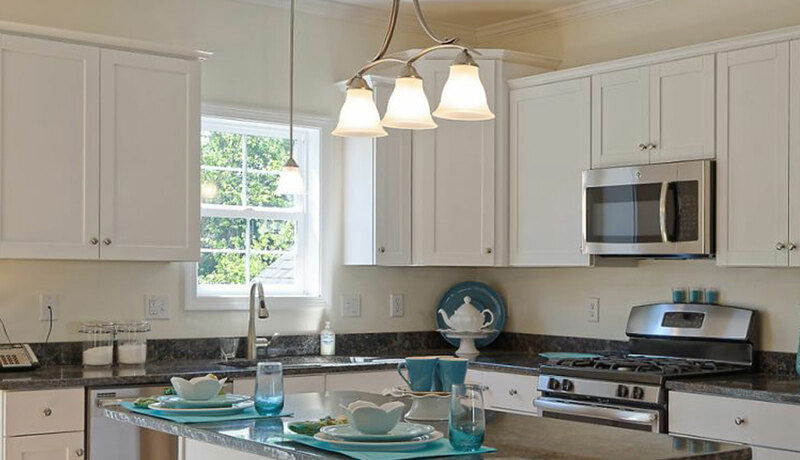 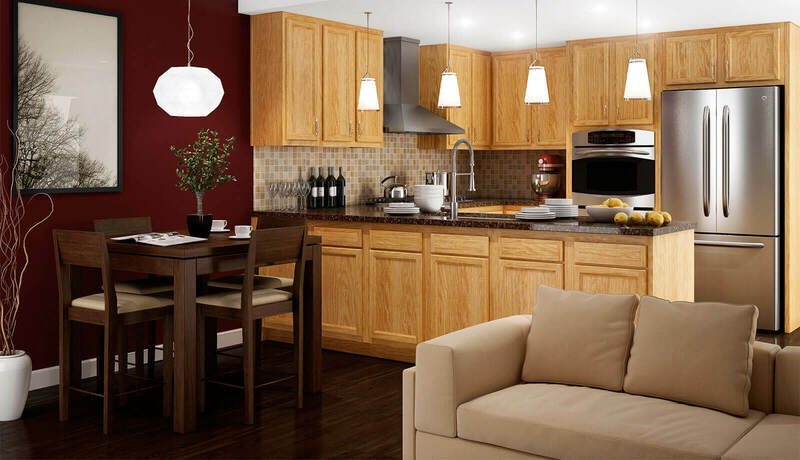 Greenfield Custom Cabinetry was a perfect fit for the project. 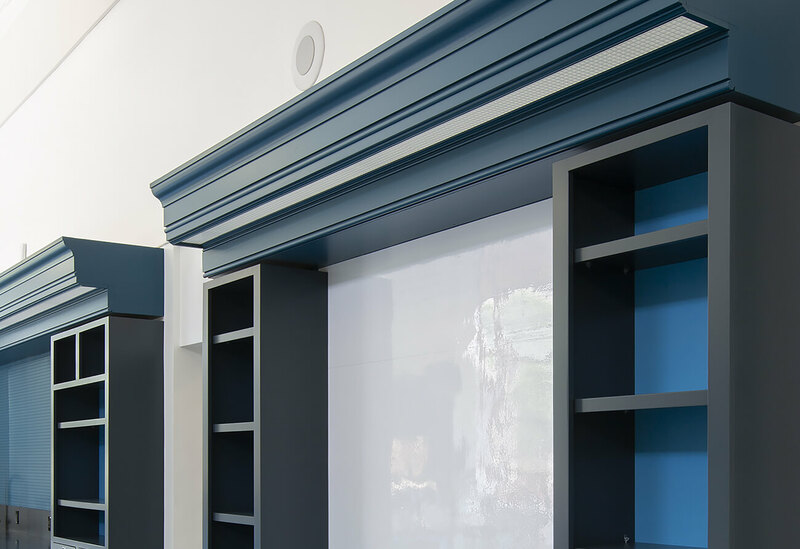 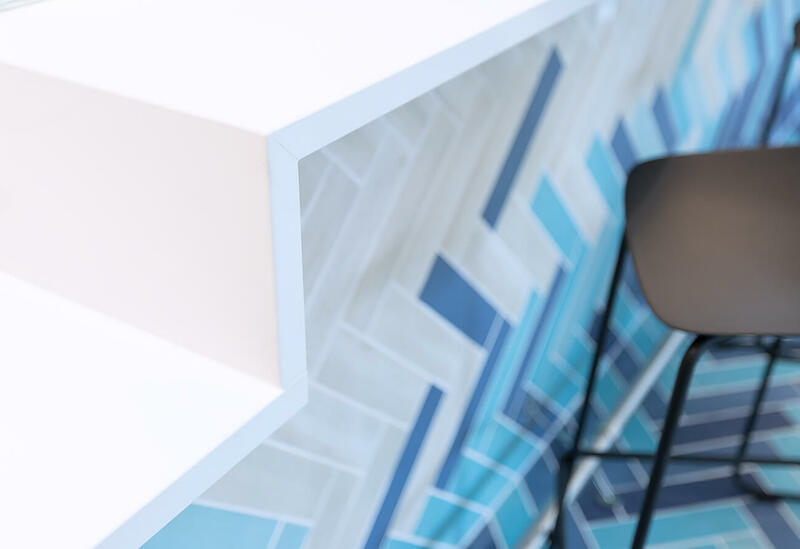 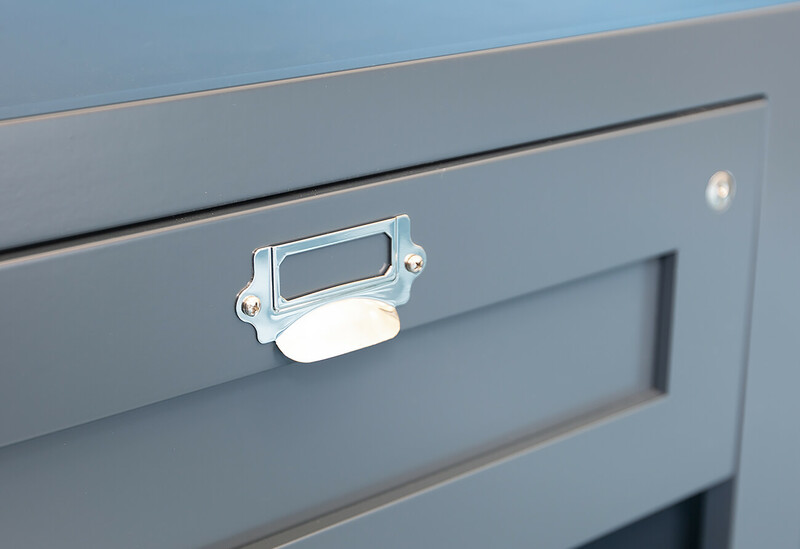 Greenfield’s superior construction, attention to detail, and beautiful custom paint finish not only met the project requirements, but to bring to life the exacting vision of the design team. 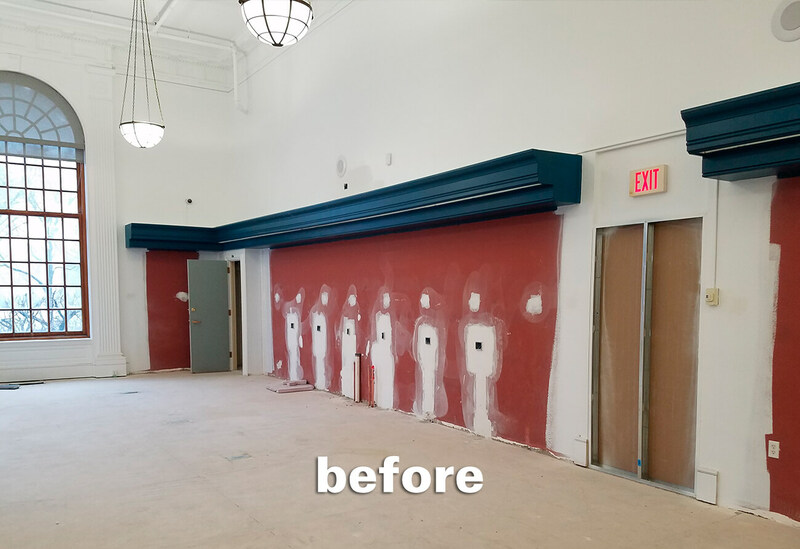 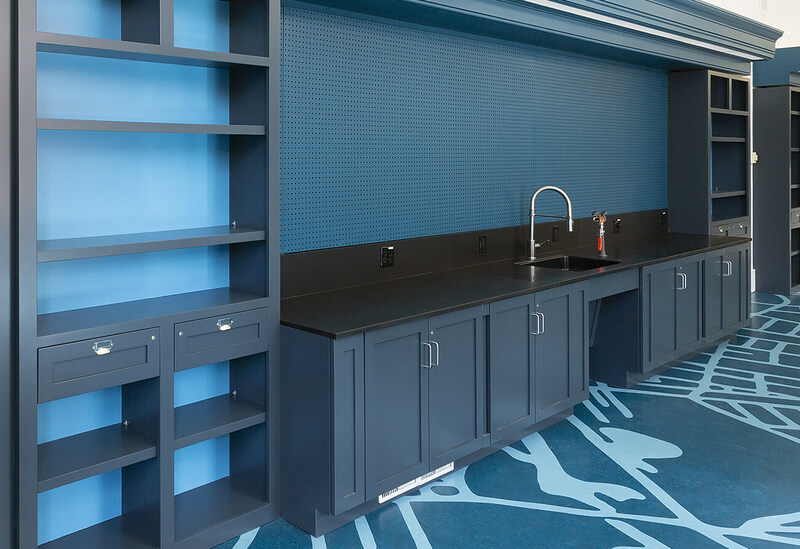 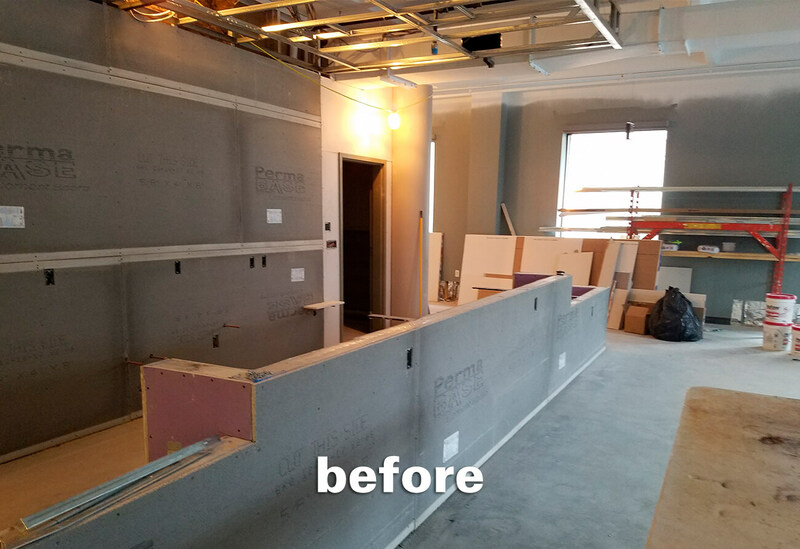 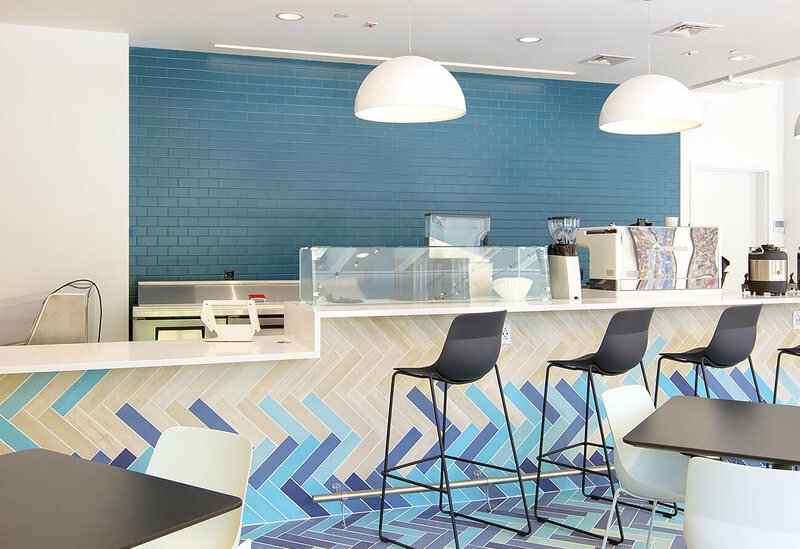 For the cafe area, custom fabicated “Ceasarstone” quartz and “Durcon Epoxy Resin” counters round out this beautiful remodeling project in The City of New Haven’s Main Library.